SUBAL offers for the first time a housing for EVIL camera. 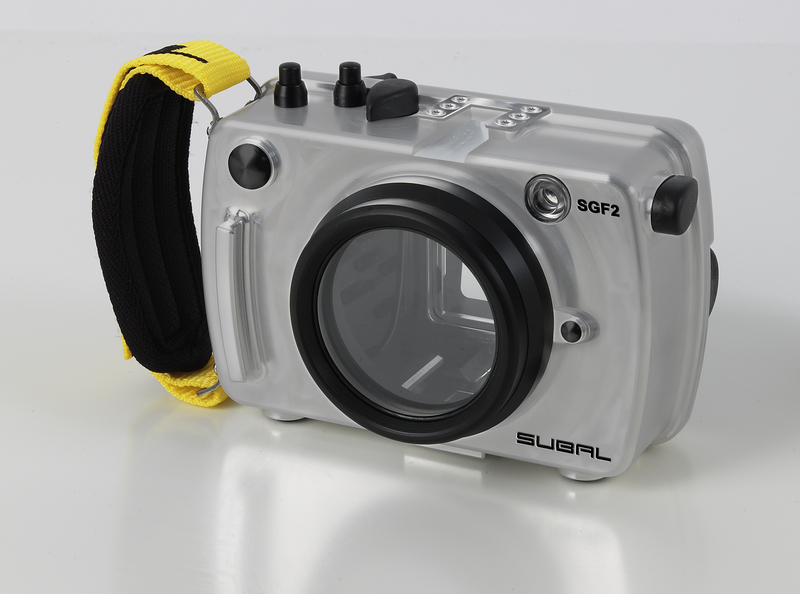 The perfect solution for the ambintioned underwater photographer who wishes to minimize the weight of his luggage without to disclaim high quality pictures and videos and the possibility of changing lenses! Included is the standard flatport for 14mm lens. Already existing SUBAL ports can be used via adapter.